Angi is an Indiana Emergency Medicine, Critical Care and Trauma ICU Physician and the Medical Director of NASCAR/AMR Safety Teams and a member of the Indy Car Safety Team. More importantly, she is Rachael’s Mom and the woman behind our program. 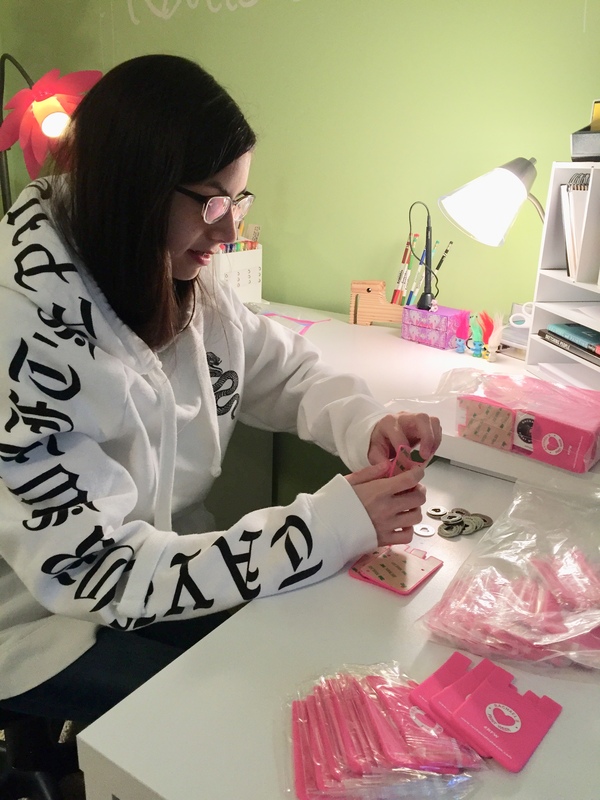 Wearing her heart on her sleeve, she shares her heartache with thousands of young people each year with the hope of changing the fate of just one student. She acts as second mom to many of Rachael’s friends, who label her as Momma Fiege. 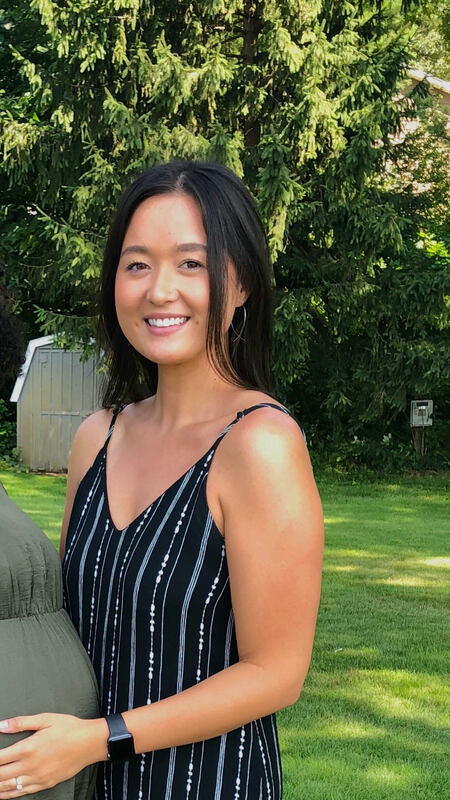 Gabi is the new Executive Director, and is responsible for establishing Rachael’s First Week as a nonprofit organization and ensuring its sustainability for the future. 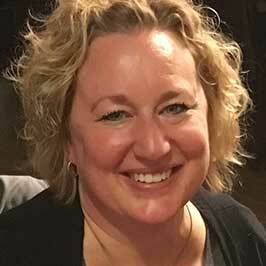 In her previous role at the Community Foundation of Boone County, Gabi worked closely with the Fiege family to preserve Rachael’s legacy and is honored to continue that work here. 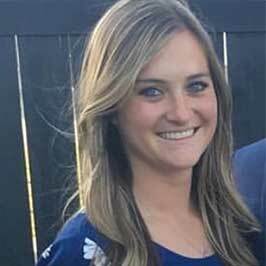 Julie is the Marketing and Programming Director. She handles Facebook, Twitter, the website and all email correspondence. 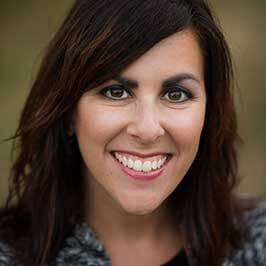 She does the photography, marketing and attends programs to ensure the tech runs smoothly. She works on getting the program into area high schools, sororities/fraternities & local colleges. Shary’s relationship began with Rachael’s Family when her son played on Coach Fiege’s soccer team. 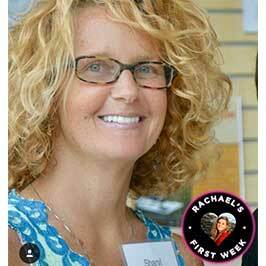 After Rachael’s death, Sharyl helped conceptualize the idea of Rachael’s First Week. Despite so busy working as a Medical Administrator, you can almost always catch Sharyl at the RFW events, taking pictures and keeping Momma Fiege sane, program after program. 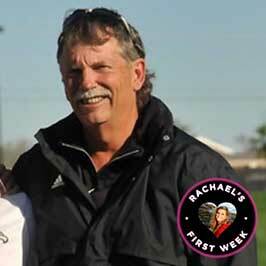 Rick is Rachael’s dad and her biggest soccer supporter. Rick works as a Real Estate Broker and coaches club soccer. Whether you know him as Rick or Coach or Papa Fiege, you know that he is a behind-the-scenes kind of man. You may get lucky enough to see Coach Fiege at one of our programs, but usually his work for RFW is done outside of our program time. Jeremy is Rachael’s brother and was one of her best friends. While you almost always find him at the fields coaching and working as a ref for youth club soccer. Jeremy often speaks at our programs about the Indiana LifeLine Law, as his passion towards the law increased after we lost Rachael. He is a very vital part of our presentations and this program. Jake is a former Butler Bulldog. Although he never knew her, he and Rachael share a lot of common interests; especially their love of soccer. 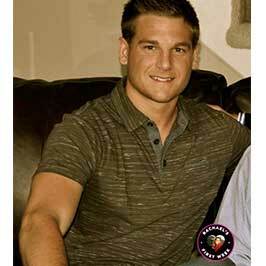 Jake is a medical resident at the IU School of Medicine. In his spare time, Jake joins the panel of residents during our RFW programs. This crazy Scottish man was a recent medical resident at the IU School of Medine. Adam has been with RFW for a few years now and we are thankful for him. He is one of our lead resident speakers, who always adds some comic relief. Adam has been dedicated to making sure another accident like Rachael’s doesn’t happen again. Jill has been with us for a few years and has taken a huge leadership role in recruiting new residents and reaching out to universities. She is currently a resident at the IU School of Medicine. Chances are you’ll see Jill on stage at a program, as she is a regular speaker. You may also witness her putting one of the largest boys in the crowd into a recovery position on stage. We love Jill and are thankful for her dedication to our team! Sammy and Rachael met on their childhood soccer team. The two became extremely close and shared an abundance of laughs and crazy times together. Sammy has been with Rachael’s First Week since our first program. 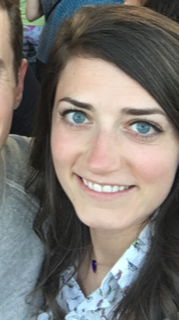 Although she is busy teaching, Sammy is part of our panel and is often responsible for discussing hard topics such as suicide and the impact of losing Rachael. Julia was one of Rachael’s closest friends. They became friends their freshman year of high school while playing on the same soccer team. Julia is a regular speaker and is often given the difficult task of tackling the topics of depressions, suicide and Adderall at our programs. She is currently pursuing a master’s degree in social work. Dara and Rachael met on their first rec soccer team called the Purple Apes when they were about 5 years old. Although a year younger than Rachael, the two remained friends throughout the years. When she’s not DJing under the name Derz, you may catch Dara at a RFW program. Dara has been on the friends panel since the program started and we are so thankful for her positive energy! Rachael and I became best friends through soccer and she was always a light in my life. I have loved being part of Rachael’s First Week and hearing how Rachael’s story has made a difference in so many lives. Currently, I am in the Physician Assistant Program at Northwestern University but try to stay involved with RFW and attend the program when I am home! Hannah and Rachael played soccer together through high school, sharing many great memories. 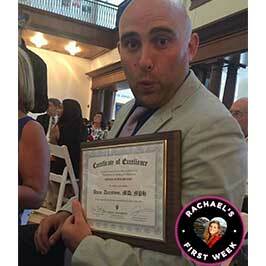 Hannah is busy going to school for her doctorate currently, but still attends Rachael’s First Week programs. 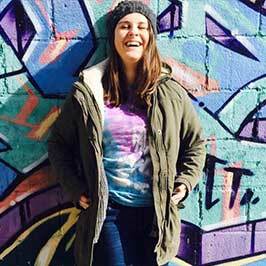 She has been with the program since the beginning, often serving on the student panel. Laura and Rachael were best friends for 12 years. Laura lived behind Rachael for most of their lives and the two were inseparable. 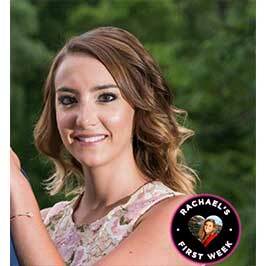 Laura has been on the Rachael’s First Week team since the beginning. Despite being busy teaching, you’ll probably see Laura on the friends panel at an RFW program discussing her “exit strategies”. Laura is in charge of the RFW Instagram, Snapchat and other behind-the-scenes jobs. 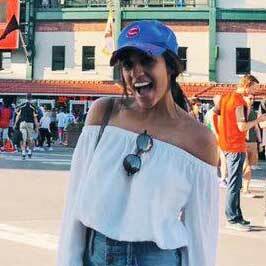 Like Rachael, Shelby grew up in Zionsville and graduated from Zionsville High School in 2014. 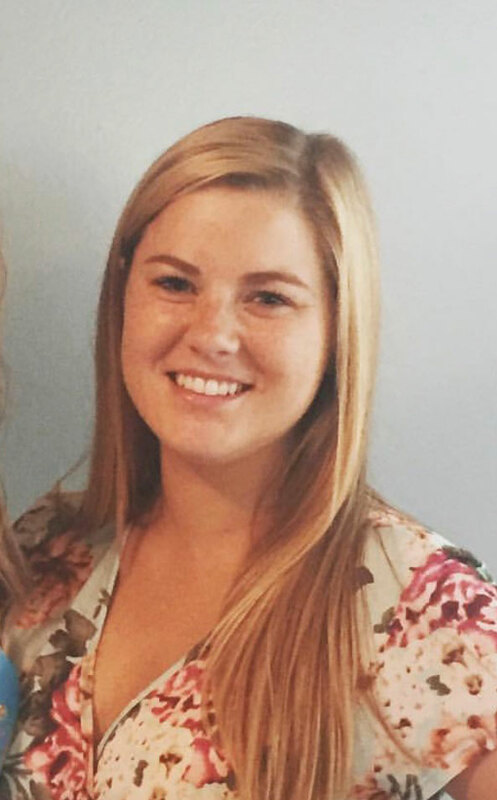 She then furthered her education by attending Indiana University where she received a degree in Secondary Special Education in 2018. 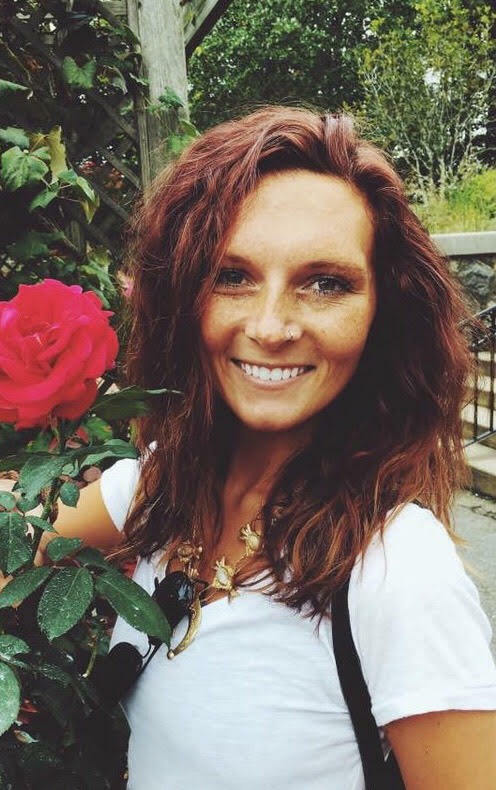 Shelby is currently working as a visual merchandiser at Free People but plan to eventually go back to school in order to pursue a graduates degree in Higher Education. Catana is the Injury Prevention Coordinator for IU Health Methodist Trauma Services. She has been with Rachael’s First Week for a few years, interfacing between trauma services and outreach. You may catch her in the audience of some of our programs or representing RFW at events. Without Catana, our programs would not be possible! 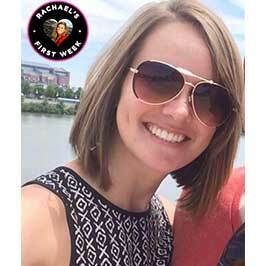 Katie, a former IU grad and current IUEM resident, has been apart of Rachel’s First Week since medical school. Previously involved in program development and medical student recruitment, she is now one of the regular program speakers. 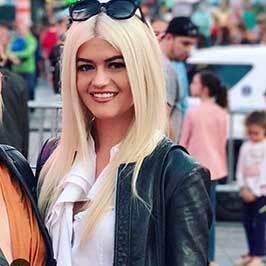 She thoroughly enjoys the interactions with other speakers on stage and the opportunity to help educate and guide program participants into safe life experiences. Mary met Rachael through soccer and high school where they became best friends. Rachael was a big influence on Mary’s choice to attend IU. 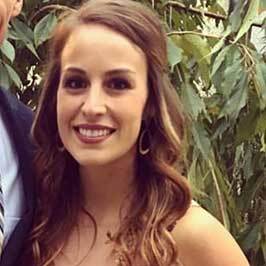 Mary is currently in nursing school and has a passion for emergency medicine! Mary helps with RFW to share Racheal’s story so students can be prepared, educated, and keep others safe. 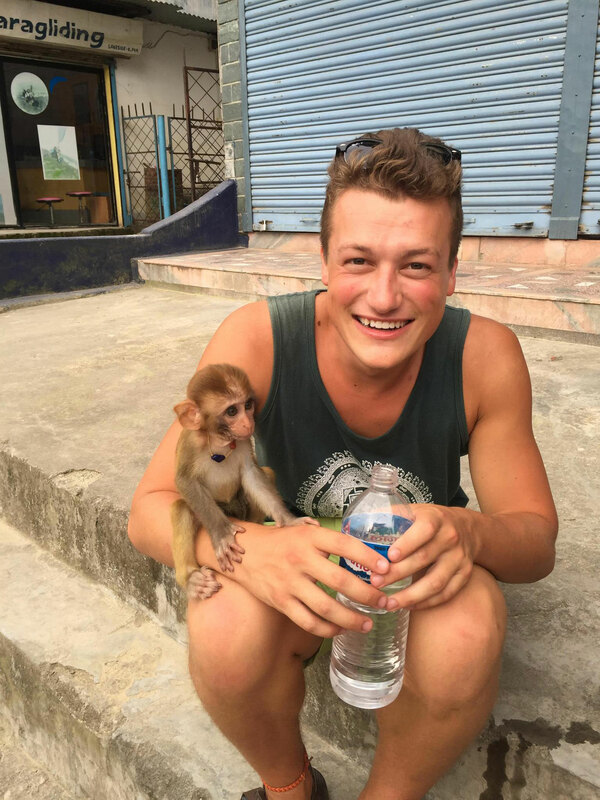 Erich is a 3rd year medical student at IU pursuing Emergency Medicine. 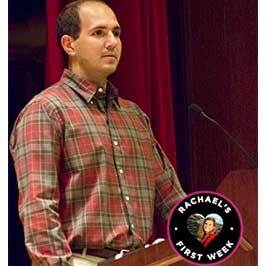 Although he did not know Rachael, he was moved by her story and wanted to help educate students across the state. He is grateful for all the wonderful individuals that work with RFW to give high school seniors and college freshmen the tools they need to succeed in the coming years! Katie is a high school student at Zionsville Community High School. She has volunteered her time to stuff all of the phone wallets Rachael’s First Week hands out during their presentations.